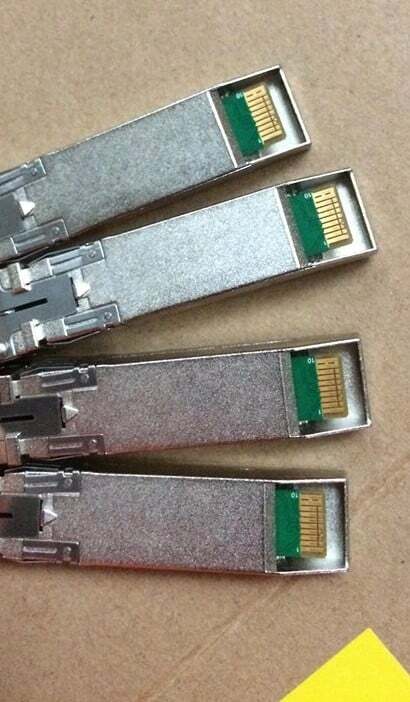 100GB QSFP28 – 4x 25 SFP28, 5M. 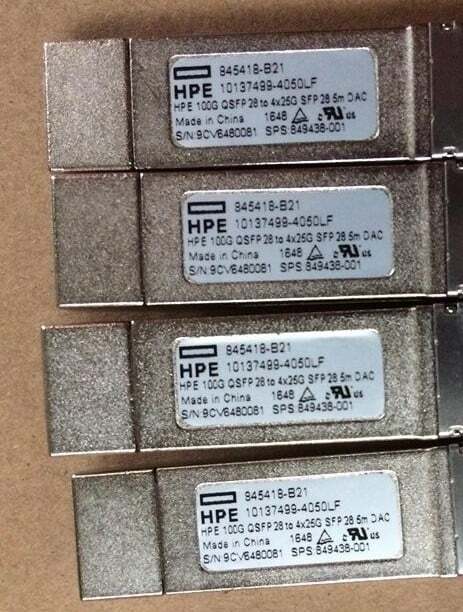 Hewlett Packard Enterprise 100GB QSFP28 5m. 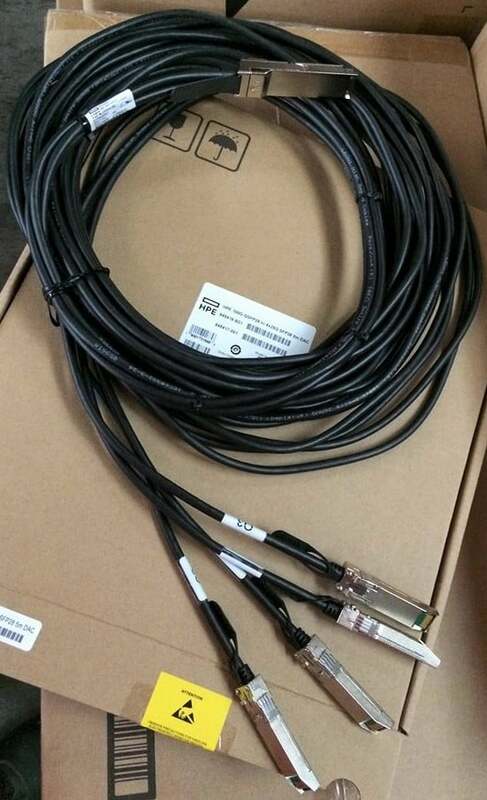 Cable length: 5 m, Connector 1: QSFP+, Connector 2: 4x QSFP+, Cable colour: Black, Aluminium.